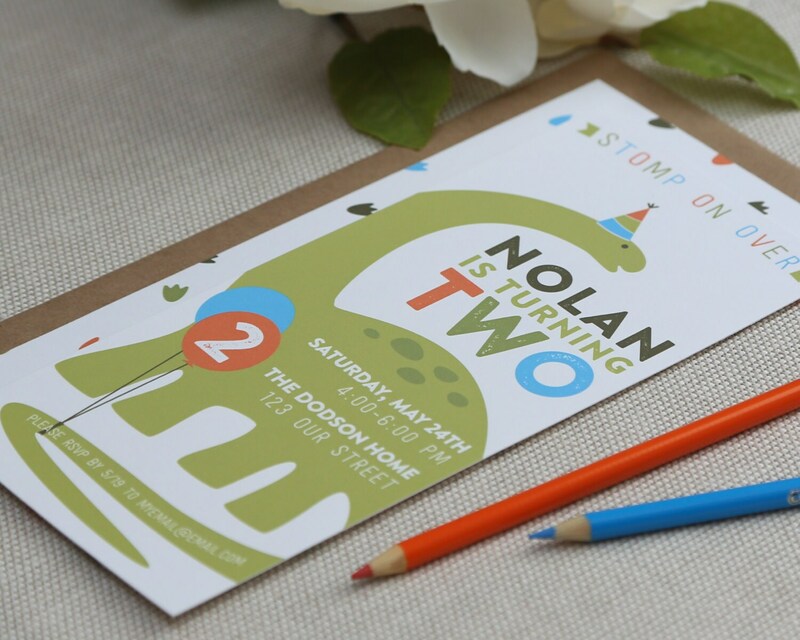 Dinosaur Birthday Invitation. Dinosaur Invitation. Dinosaur Party. 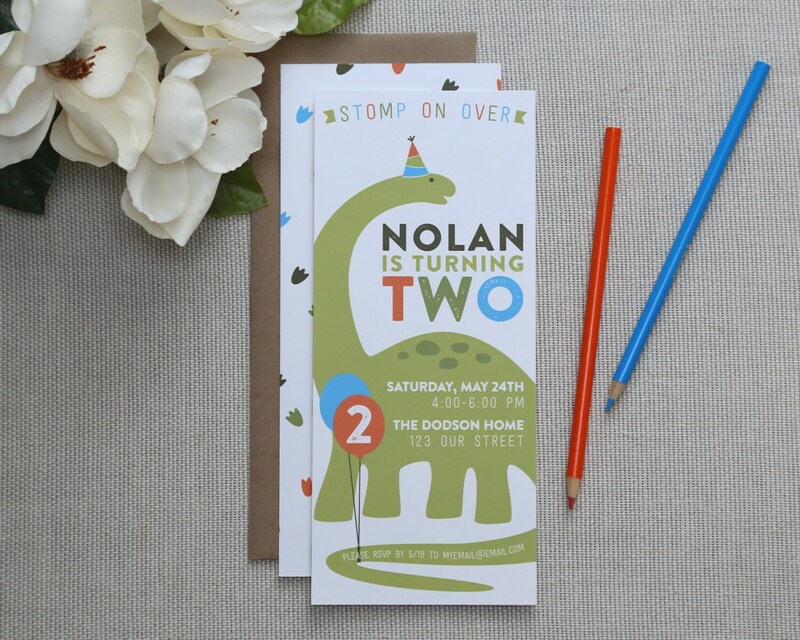 Dinosaur Birthday Party Invitation. Dinosaur Theme. Dinosaur Invite. Send one hi resolution image to sarah [at] swoonpaperco [.] com to be added to the back of the invitation. Easy to work with on text and customization. Correspondence was quick, friendly, and professional. The final product was super cute. Highly recommended. 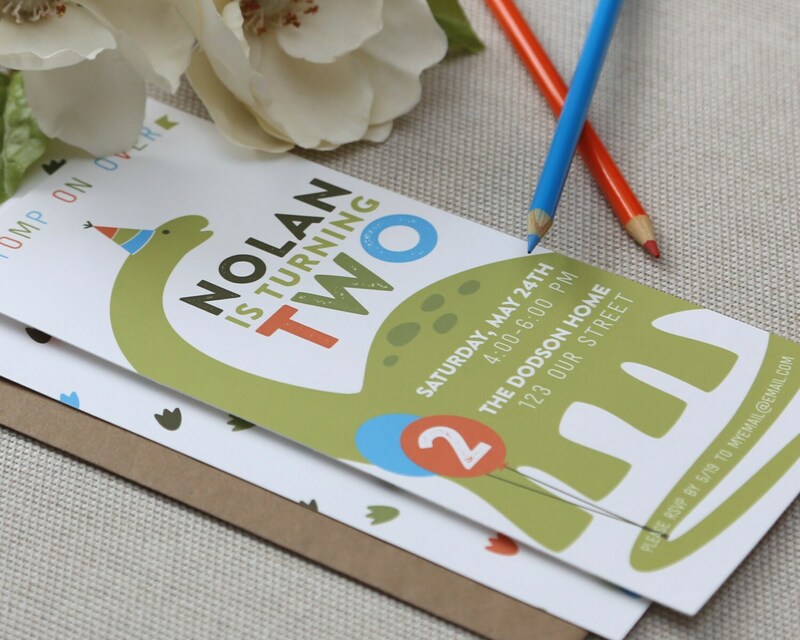 Absolutely love these invitations! Sarah was a delight to work with, she was able to complete these quickly and I am in love with them!